I’m excited to share one of my last campaign projects of 2018 for the wonderful label of Abask Clothing. Based in London & Singapore, Abask creates limited edition collections designed with the free spirit in mind. Their items are created using unique block printing and vegetable dyes in India and Bali. I can tell you from wearing their collection and experiencing the fabrics in person that they’re some of the most comfortable and beautiful fabrics I’ve seen. 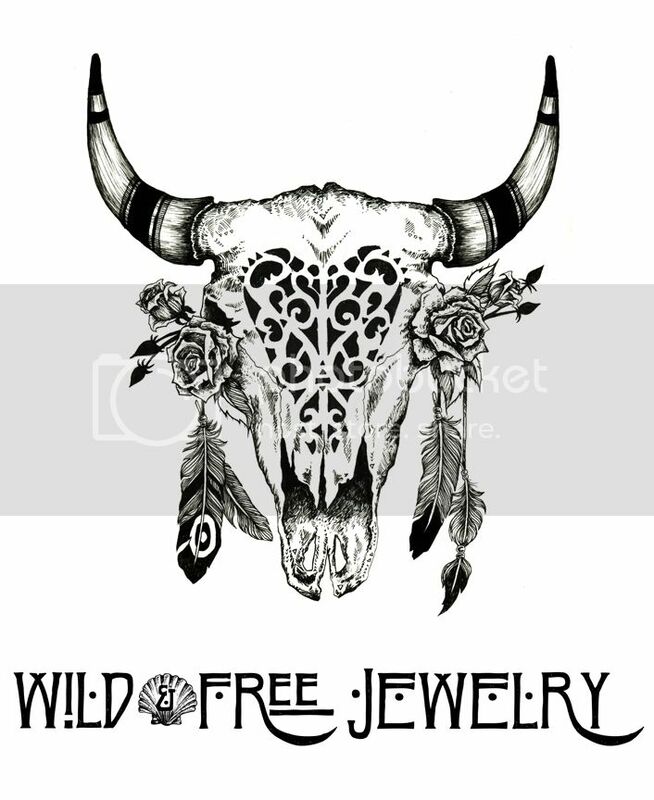 Posted in the wild & free blog and tagged abask, abask clothing, ethical fashion, shop small, sustainable fashion, vegan fashion, wild and free blog, wildandfree.corina, wildandfreejewelry. Bookmark the permalink.